Welcome to PIMA Denver, the only Denver area martial arts group certified to teach the Doce Pares Multi-Style System of eskrima in Colorado. 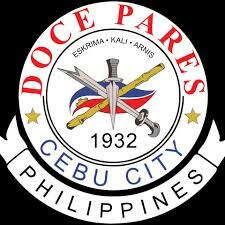 We are affiliated with the Philippine Integrated Martial Arts (PIMA) Academy in Jersey City, New Jersey, and Doce Pares Headquarters in Banilad, Cebu, Philippines. The group is lead by Grandmaster Steve Wolk, who started the group in 1996. 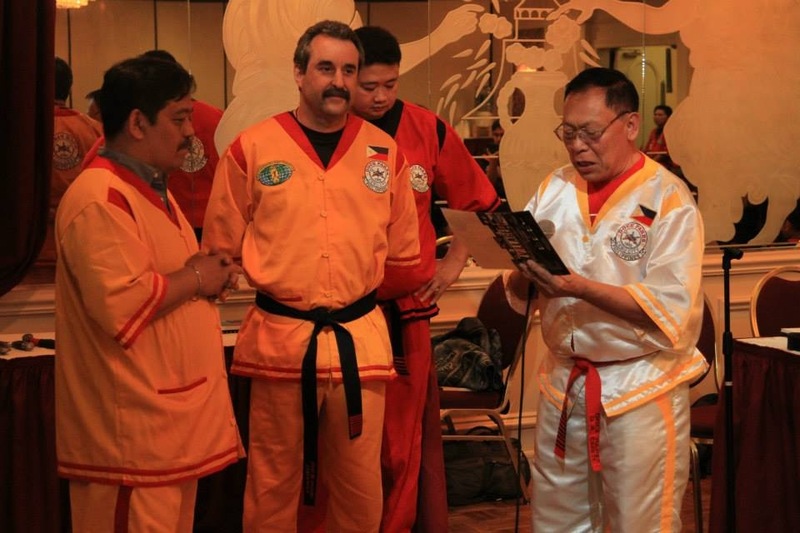 He is a long time student of Grandmaster Dong Cuesta, and has studied extensively with Supreme Grandmaster Dionisio Canete, who has formalized and heads the Doce Pares Multi-Style System. 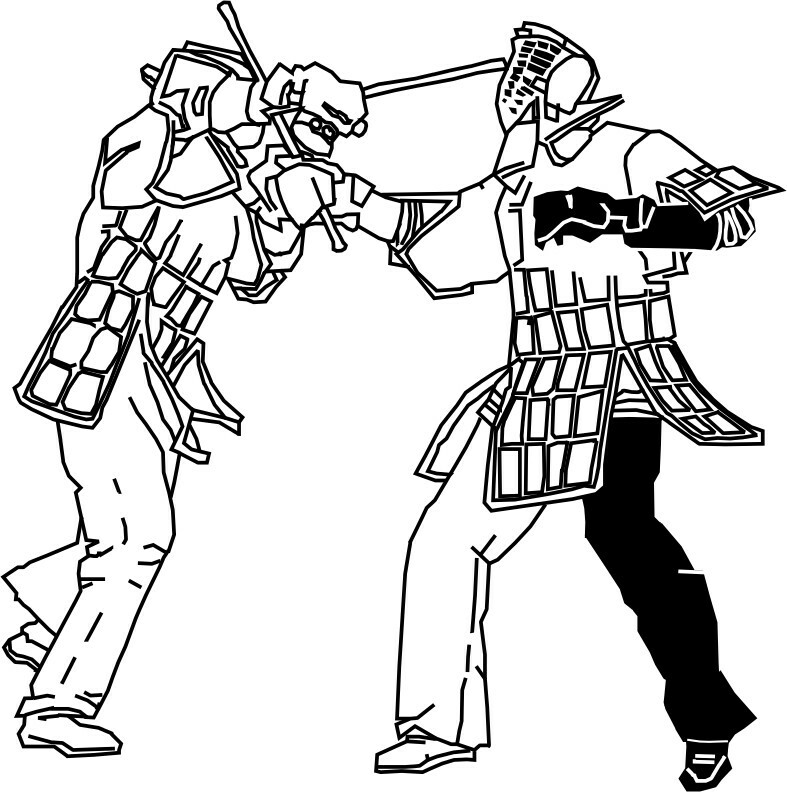 PIMA Denver now has ten black belts training and teaching in Boulder, Denver, Littleton and Loveland. 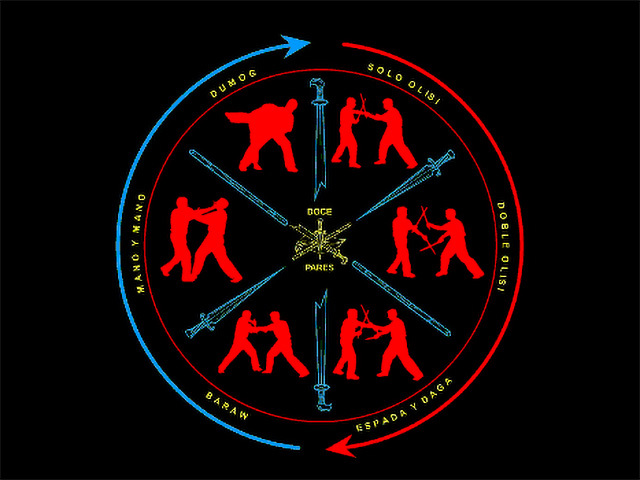 Our aim is to promote Doce Pares eskrima and the Filipino martial arts as a whole through group classes, seminars, tournaments, and fostering an environment of family and community.